The winding waterway that flows through our city, and our daily lives, with its two-laned bridges and lush parklands, has been an ever-present force in peoples’ lives for thousands of years. 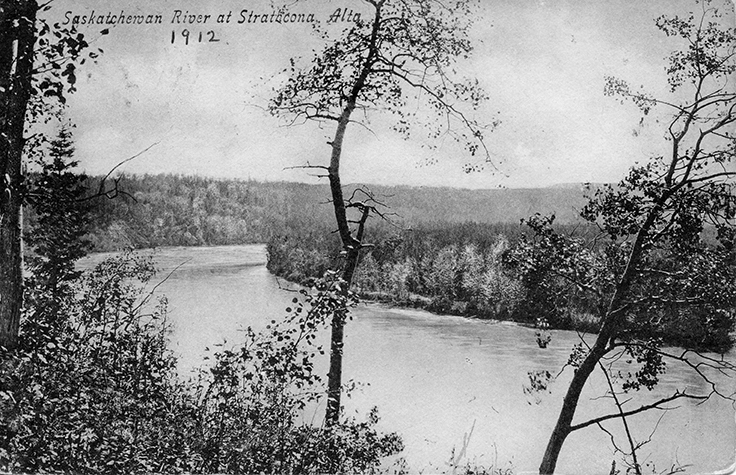 Now called the North Saskatchewan River by most people, the river and its ravines have always been a place of refuge and congregation. Periodically, however, the river reminds us that our dominion over these lands is fleeting. On any spring day, the seemingly passive channel can rise up and challenge our idea that we have conquered this place.